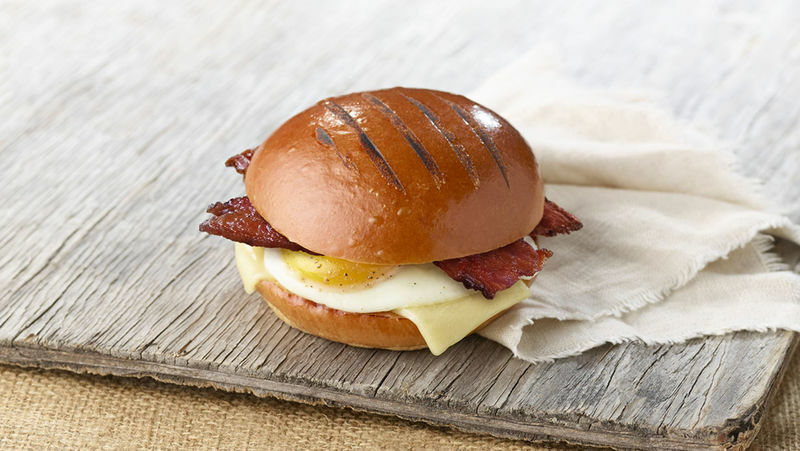 For those who are looking for a more refined take on the traditional breakfast sandwich, Panera Bread is now offering three new gourmet Brioche Breakfast Sandwiches. 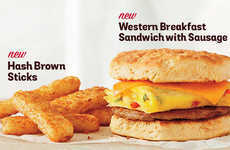 Made with buttery French bread, the new sandwiches are a tasty way to start the day. 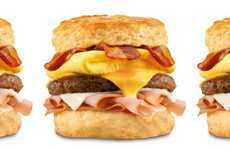 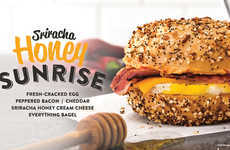 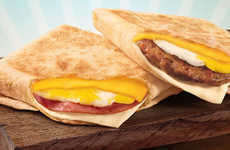 Panera Bread's new Brioche Breakfast Sandwiches are a new menu item made with golden brioche buns and served with over-easy eggs topped with cheese. 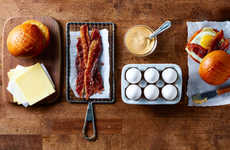 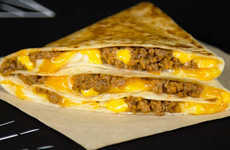 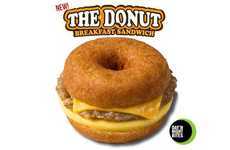 Those who are looking for added protein can add bacon or sausage, while vegetarians can stick to the classic egg and cheese combo. 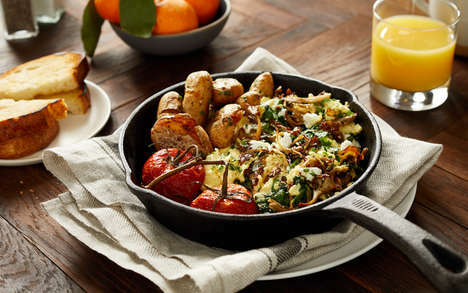 To kick things up another notch, customers can also add one of the chain's three new sauces: Basil Pesto, Spicy Chipotle, or Sweet Maple. 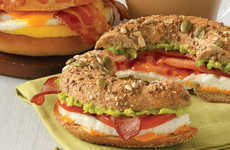 Along with the new breakfast sandwiches, Panera Bread is also rolling out other gourmet menu items, such as the Vegan Lentil Quinoa Broth Bowl and Soba Noodle Broth Bowl with Chicken.